The Firm's banking group serves community banks, institutional lenders, businesses, individuals, trustees, and agents in connection with loans and other financing transactions. 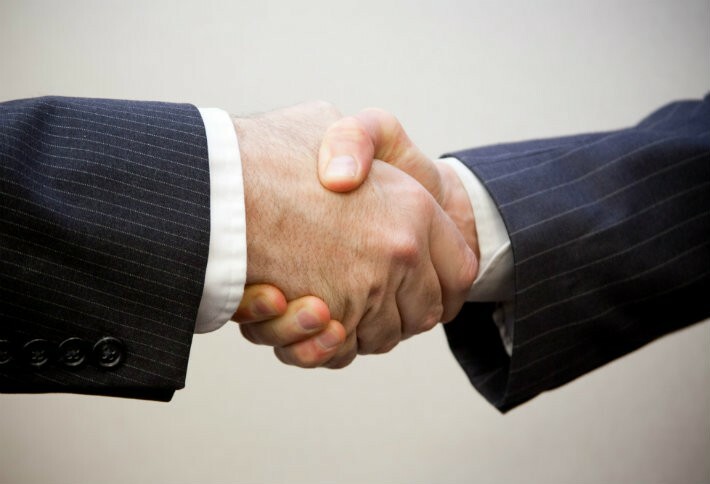 The Firm provides business savvy, solutions-oriented representation necessary for getting deals done. Our practice involves compliance with the full range of federal and state banking laws and regulations applicable to the operation of banks and bank holding companies. We provide precisely the right level and kind of support needed at each stage. From delivering strategic advice regarding deal structures, to working side by side with clients during negotiations and documentation, we are structured to provide the many services needed to keep deals on track.